We provide a variety of proven digital marketing services that work. We help both small and large businesses online by providing legitimate services at some of the industry’s most affordable prices. We don’t push you into services you don’t need, and we don’t keep you locked in with any sort of contract or cancellation fee. See what Kite Media can do for your company. 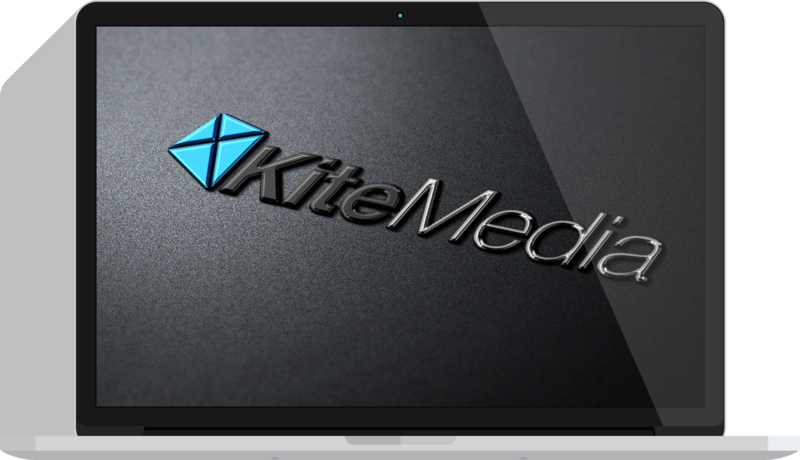 Kite Media combines functionality with modern web design. A website serves as your digital storefront, and is often the first impression that a potential customer will have of your business – make sure you send a positive message with our web design service. We create targeted ads with Google Ads that will help you gain new customers and put your website at the top of search rankings. Our PPC service is a great boost for a new company, but also helps drive more customers to established businesses. Utilize Kite Media’s graphic design services to make sure that your business’ message is presented the right way. From logos, business cards and flyers to large banners, our graphic design services will help your business stand out from your competition. We will help your business establish a powerful online presence through targeted search engine optimization. SEO is a process that requires time to produce improved search engine rankings, increased website traffic and ultimately more actions from your customers. The time and effort we put into growing your business online will have longterm benefits.